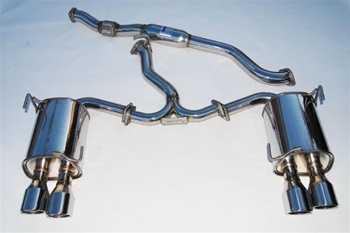 For over a decade, Invidia has been crafting high performance exhaust components for today's popular sport compacts. 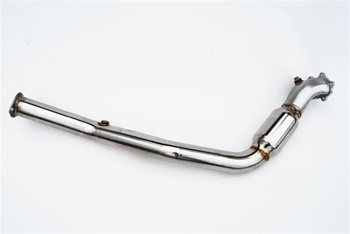 Every Invidia exhaust, header, downpipe, or test pipe is fully TIG-welded and is made from high-grade T-304 stainless steel. 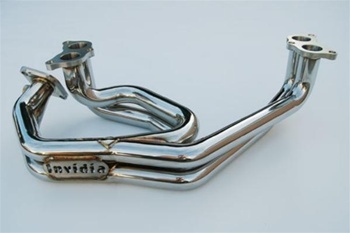 When you compare an Invidia exhaust to the competitors, you not only receive a top quality part, but a part that is reasonably priced. Each application is engineered specifically to maximize horsepower and torque. 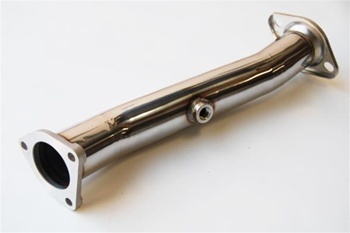 Upgrade your vehicle with an Invidia exhaust and increase performance and have a part that will last the life of your car.